Untitled, n.d., from Los Alamos, 1965-68 and 1972-74 (published 2003.) 1965-68 and 1972-74. Dye transfer print, 12 x 17 ¾ inches (30.5 x 45.1 cm.) Private collection. 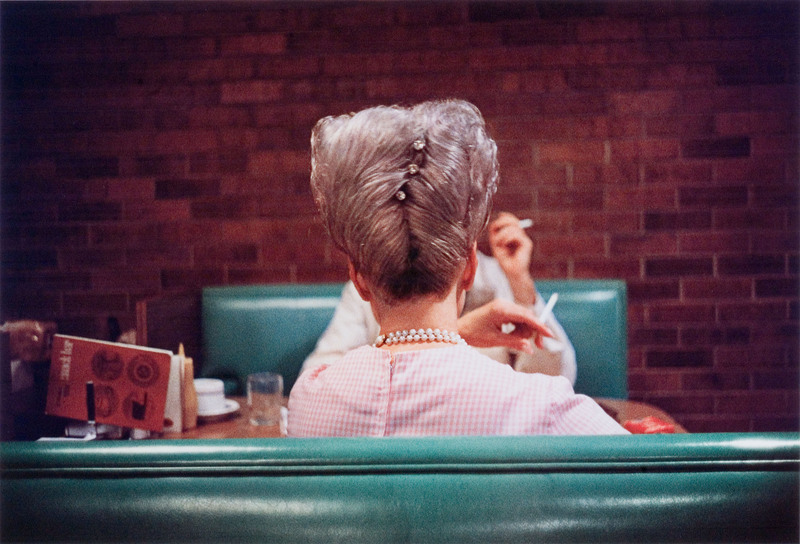 © Eggleston Artistic Trust, courtesy of Cheim & Read, New York. Through May 23 at the Art Institute of Chicago, 111 S. Michigan.